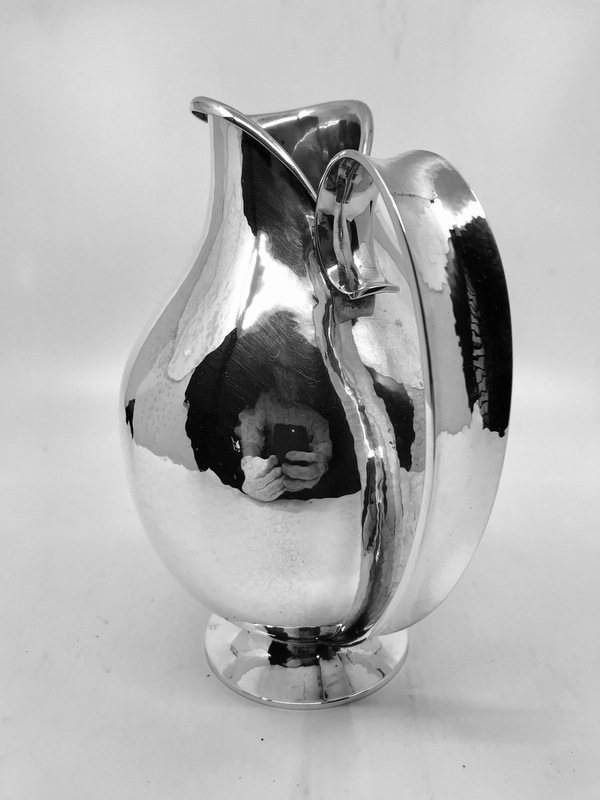 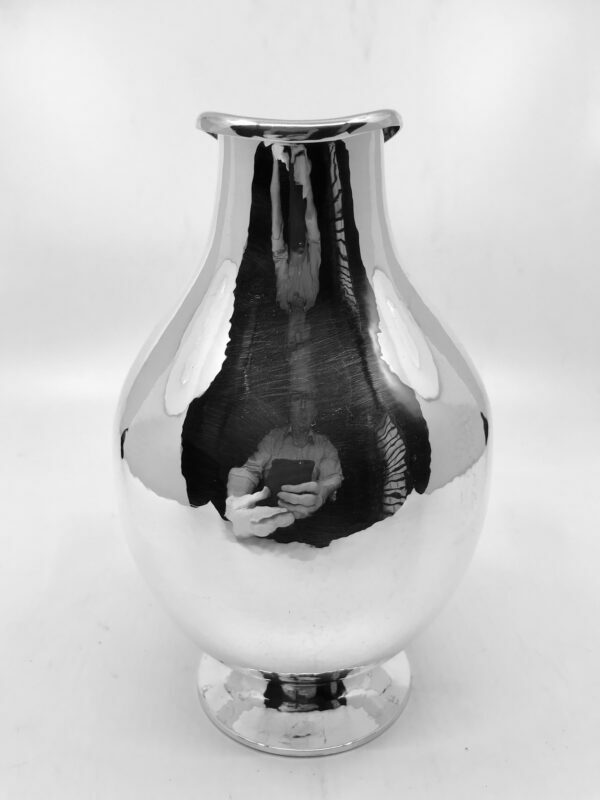 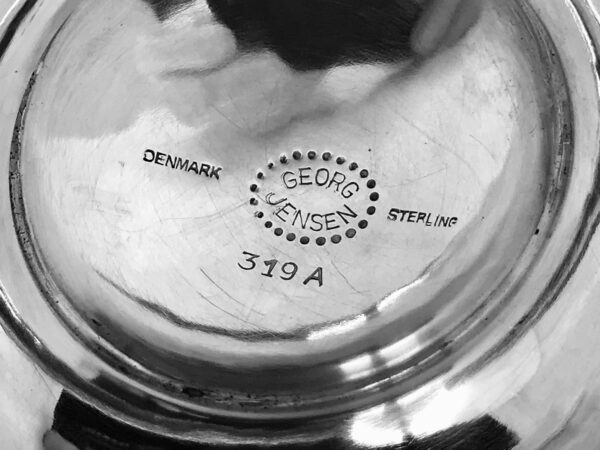 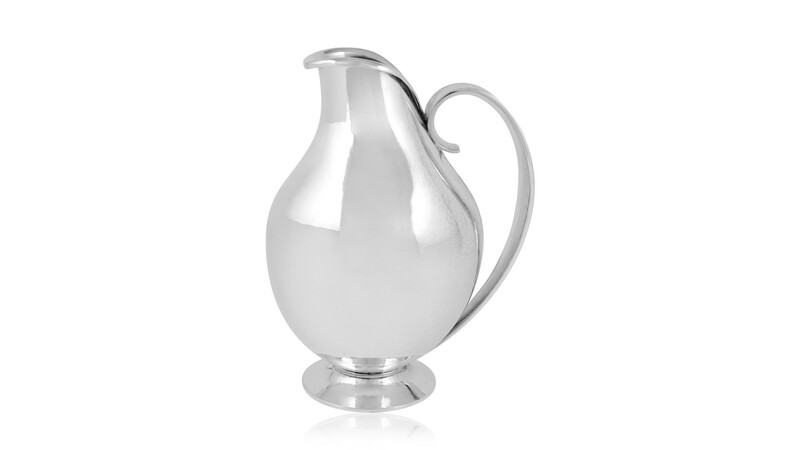 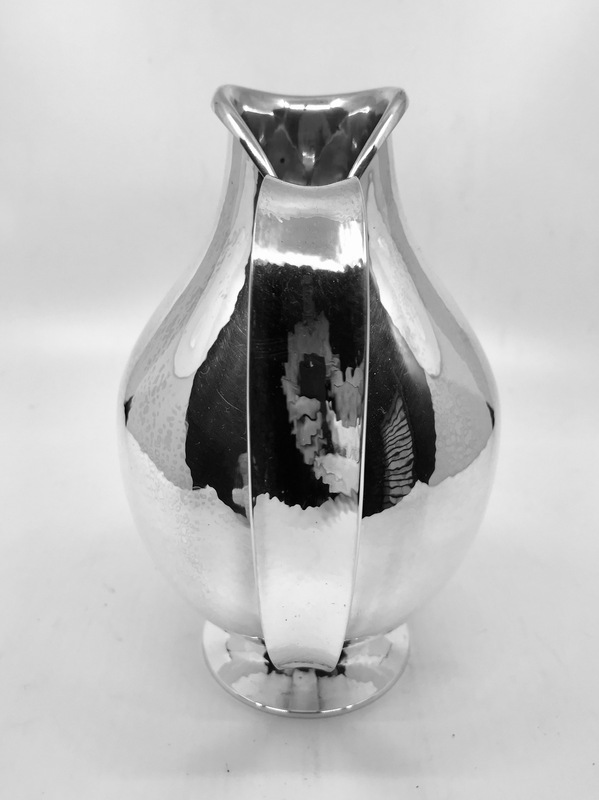 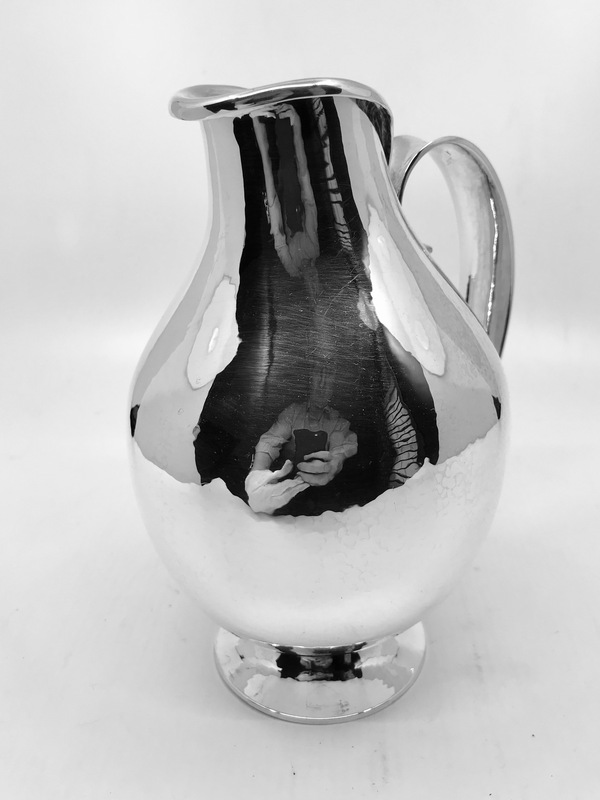 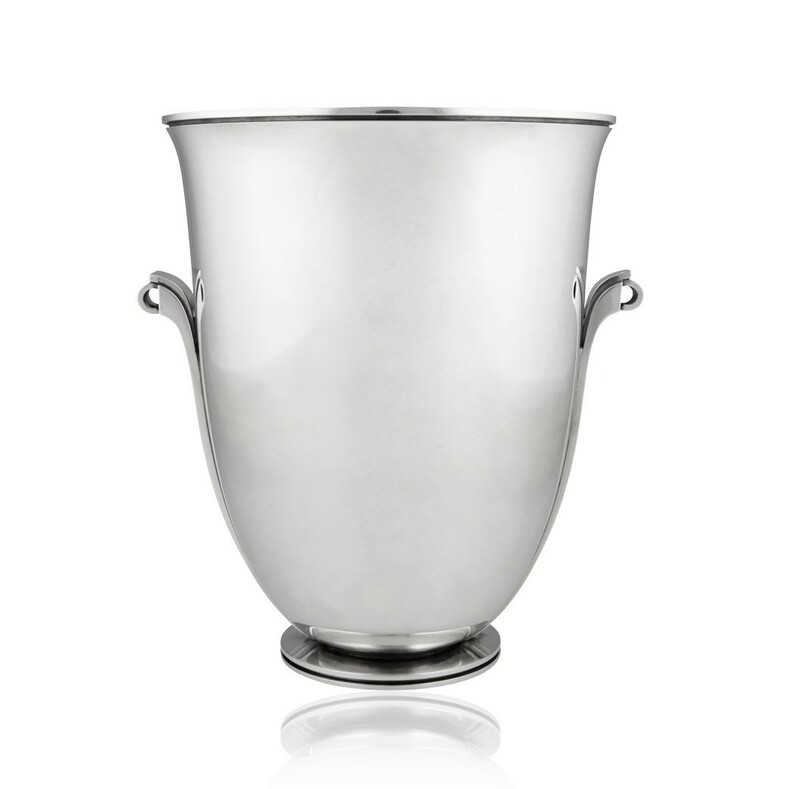 A rare Sterling silver Georg Jensen Art Deco pitcher, design #319A by Harald Nielsen from circa 1928. 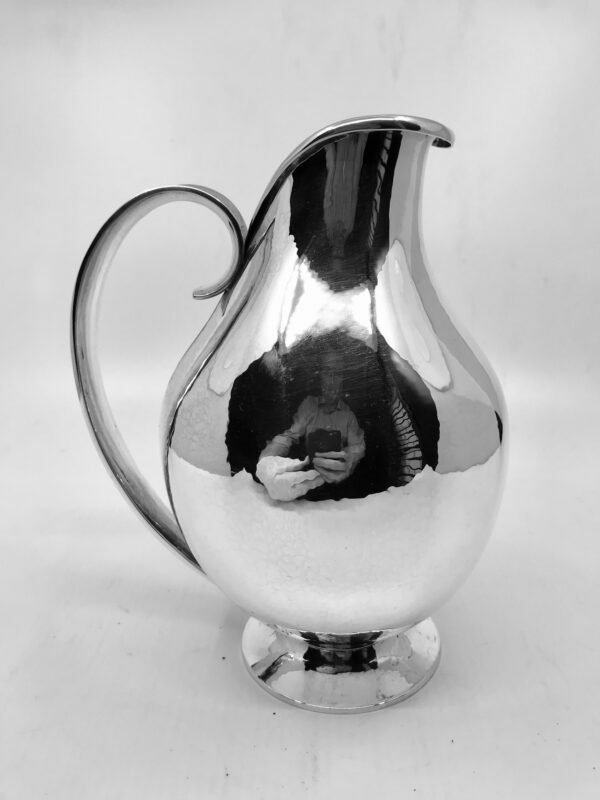 Measures 7½” (19cm) in height. Vintage Georg Jensen hallmark from 1945-1977.